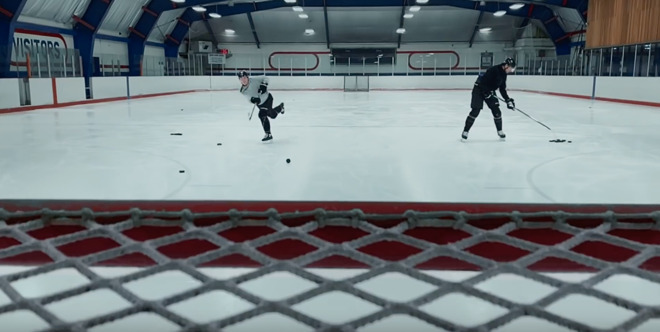 The piece was shot on an iPhone XS, and shows the players practicing, traveling, and walking the streets of Toronto. In the background is the song "Friction" by Canadian hip-hop group The Lytics. The timing of the ad is likely more than a coincidence, since the Leafs are scheduled to play the Boston Bruins, their long-running rivals, in the Stanley Cup Playoffs on April 11. Apple's "Shot on iPhone" campaign has evolved to include more video in the past few years. These include commissioned art pieces, for instance "Lady Misaki" — a documentary about Japan's decotora scene. The company will likely ramp up Shot on iPhone even further this fall, since two of three 2019 iPhones may incorporate triple-lens cameras. They may even make the switch to USB-C, opening up access to more filmmaking accessories.